Collings Interiors commitment to the project and customer does not end when the project is complete and is now open to the public. Because so much goes into the design, manufacturing and finishes of a Project. 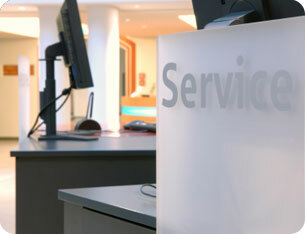 We are often asked by clients to provide continued service and maintainence. In response we @ Collings Interiors have established a 24/7 service department and extended service program to meet this request. Please CONTACT US to see what program may best service your needs.